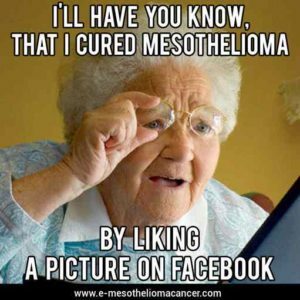 Mesothelioma is an aggressive cancer that affects the lining of the lungs, heart, or abdomen. 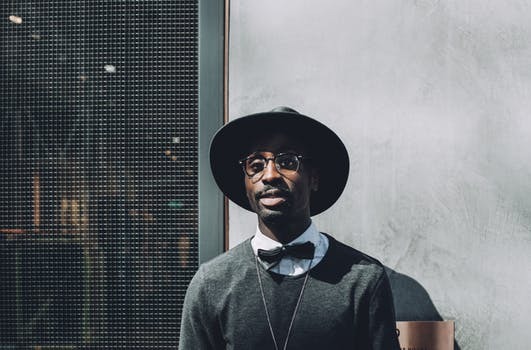 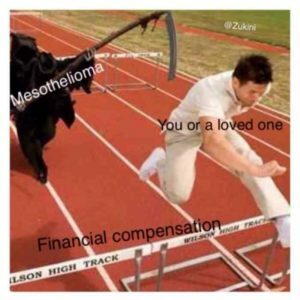 The only known cause of malignant mesothelioma is asbestos, though there are other potential risk factors. 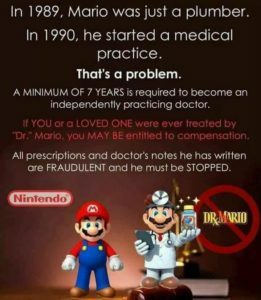 Due to a long latency period, symptoms may take 10 – 50 years to develop after exposure. 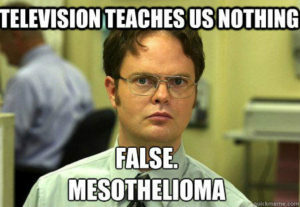 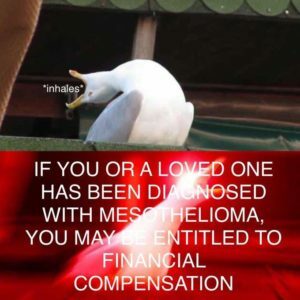 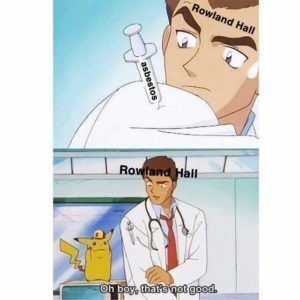 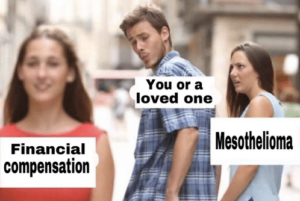 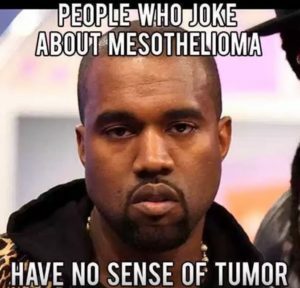 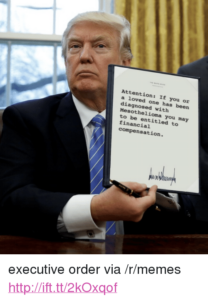 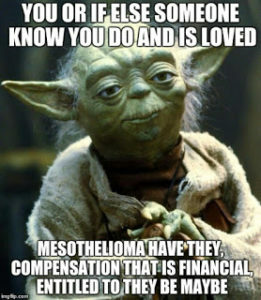 These collection of Mesothelioma memes although humorous are meant convey a message of courage, hope, resilience, love and support. 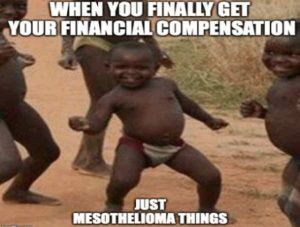 Research has shown that memes and emoji can help people with chronic illnesses. 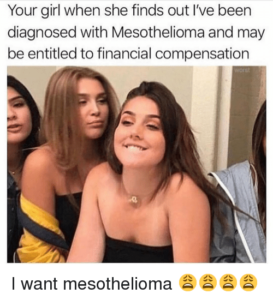 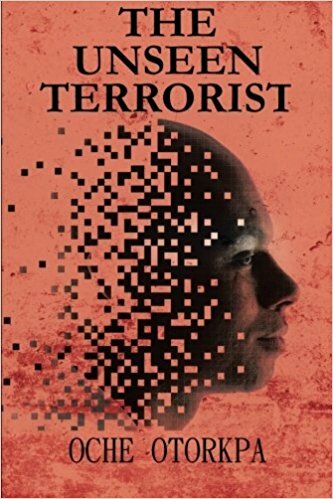 According to Gonzalez-Polledo A London School of Economics ethnographer, social networks ‘offer opportunities for people without pain to better understand the experience of having pain,’ she continues, but they also offer chronically ill people the chance to convene with others who understand what they’re going through. 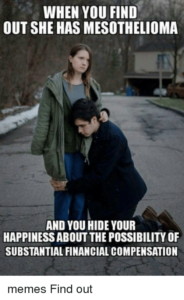 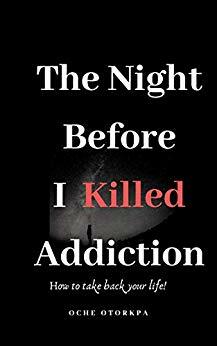 They offer relief, if not from the symptoms of pain, then from the burden of explanation. 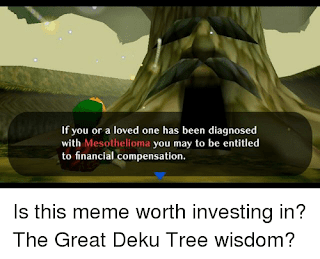 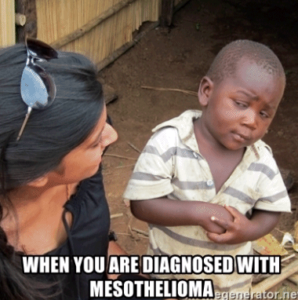 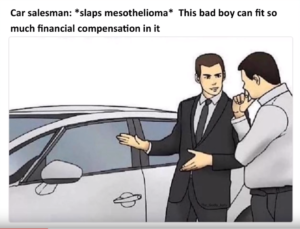 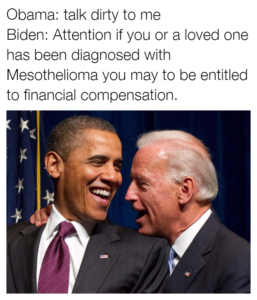 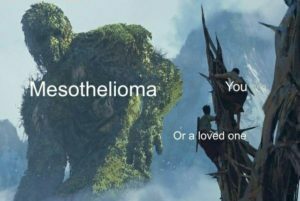 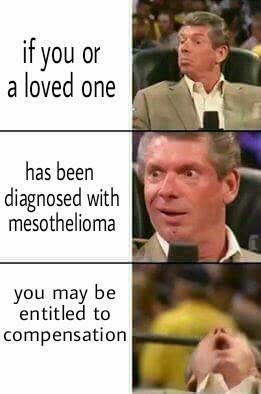 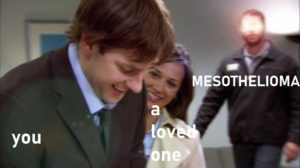 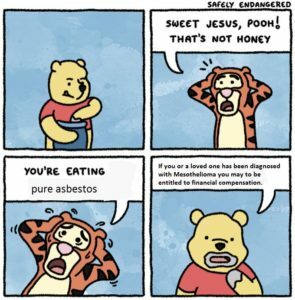 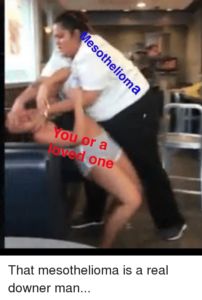 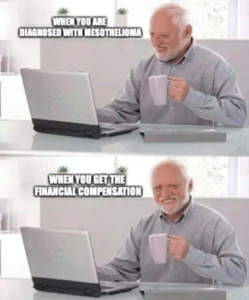 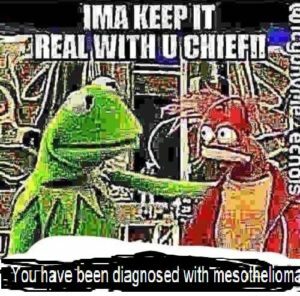 Mesothelioma Memes encourage supporting your loved ones and helps mobilize support from a very wide network.